There are numerous priorities on your mind as a restoration contractor, such as increasing productivity, reducing overall costs and having a competitive edge with customer satisfaction. All of these things are what make successful restorers in this industry and without a centralized platform to manage everything; you could be hurting your productivity and profitability. Paper solutions are quickly becoming a thing of the past as many businesses want to move to paperless systems. Sending and receiving emails, photos and estimates can be done with a few clicks, instead of printing, mailing, receiving and returning documents. There’s too many opportunities for documents to get lost in transition and in today’s age. One of the most important aspects of restoration documentation is detailed and accurate photography. A massive amount of time is wasted on worksites waiting around to get approval to continue or start work. A large portion of this problem is due to the fact that key stakeholders want to clearly see assignment updates and progress before they approve. Now, with mobile technology, images can be sent through a cloud based platform in a few seconds. Leveraging DASH claims management platform and mobile technology to share and store photos for each individual project can ensure your photographs are never disorganized, lost or ruined from moving site to site. With access to mobile photos, you can improve communication and collaboration with your clients. 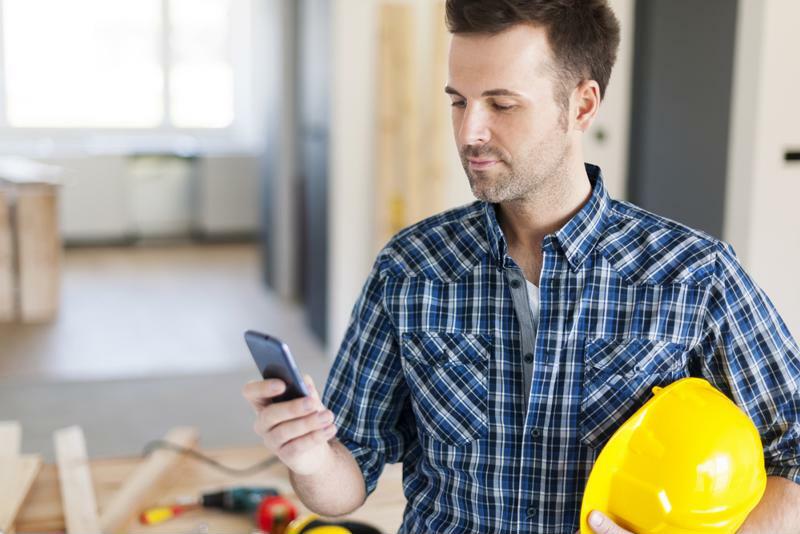 Paul Bedard, director of Global Enterprise Data Solutions for Verizon Wireless, said investing in new technology is essential to stay in constant contact with other parties, For Construction Pros reported. Having the ability to communicate and collaborate instantly helps everyone involved on a project. When you’re able to provide stakeholders and clients with instant photo documentation of worksites, you are able to cut out the time wasted waiting to continue a project. Mobile photo documentation allows you increase the delivery while providing real time reporting to your clients. Another issue that tends to eat up budgets and time for restoration contractors is repeat visits by all parties. In the past, everyone would meet up to address issues and discuss any other routes or plans. Now, with mobile photo-sharing platforms, crews can update customers throughout the day on the process of the project with photo documents. Also, this reduces time wasted on travel to the site location for each party. The more you can reduce repeat field visits, the better chance you have at getting projects completed faster. As a restoration contractor, you know that project disputes can happen. However, there are ways to reduce these delays and challenges by providing better documentation. With the help of DASH’s mobile technology and native app contractors can provide a more transparent and accountable claims process.